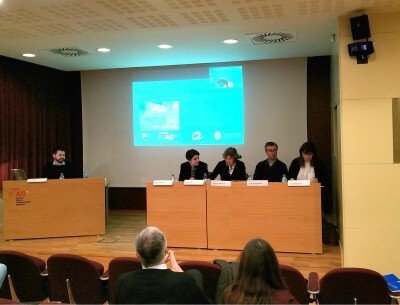 Dario Canino’s thesis on urbanism and Roman forums, awarded with an outstanding mark. It may represent a new work of reference for forensic complexes, and urbanism and ancient topography (which is the study of the shape and configuration of the Roman city). One of the main contributions comes from the huge compilation of information on Roman forums, which has been systematized and updated in a significant way. In particular, Canino has studied the sites of Roman forums in 56 cities: 30 in the former province of Italia and 26 in Hispania. The analysis takes into account the planimetry, topography and architecture of these constructions, but also addresses aspects of its relationship with the city it articulates. 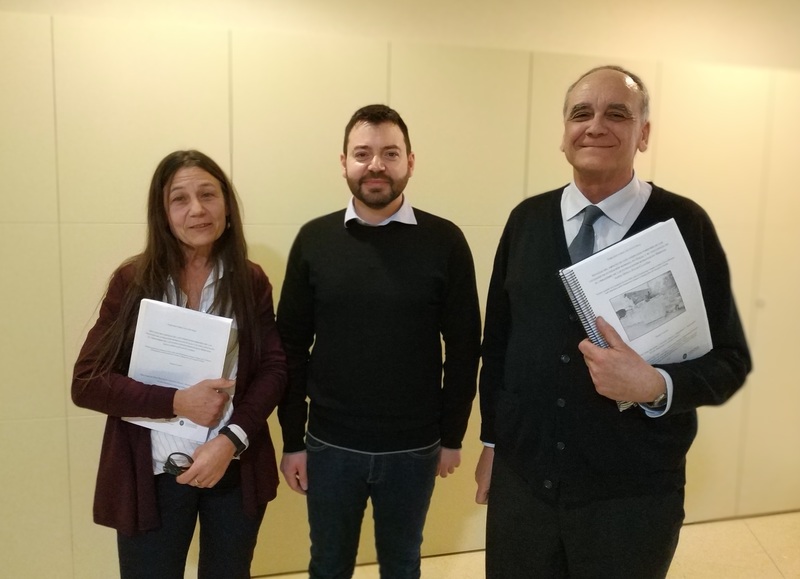 The members of the thesis tribunal agreed to highlight the complexity of the work and the value of its contribution to the corpus of scientific knowledge about forensic complexes. It is an extensive work (lately, rather unusual in doctoral thesis) that, due to its application to forensic sites analysis, it opens a new line of research in the study of forensic complexes and it can lead to new research projects on the topic. The composition of the tribunal was also exceptional because being a thesis co-directed between Spain and Italy, the Italian regulations were followed and there were five members in the tribunal, from both countries: Margarita Orfila (University of Granada), Núria Romaní (Autonomous University of Barcelona, UAB), Paola Carfora (University of Campania Luigi Vanvitelli), Daniela Liberatore (University of Foggia) y César Carreras Monfort (Autonomous University of Barcelona, UAB). 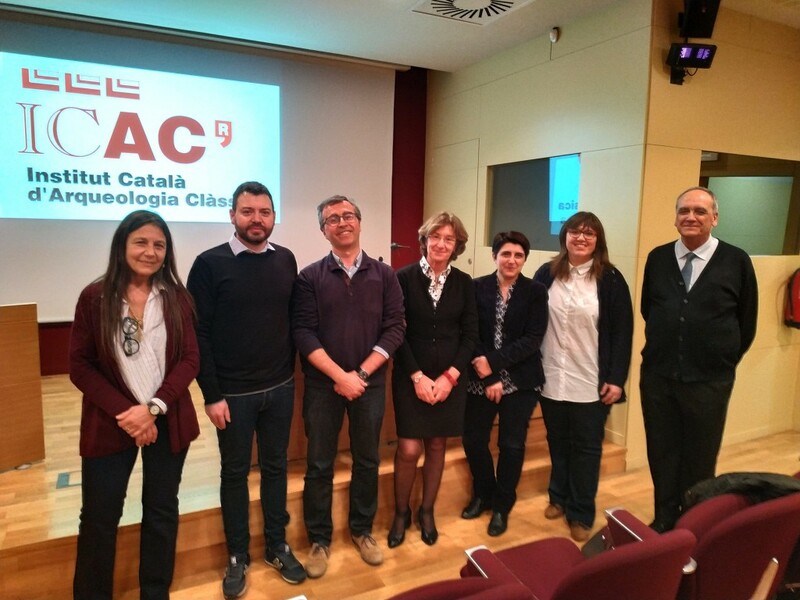 Dario Canino studied in the Doctoral programe on Classical Arhcaeology (UAB-URV-ICAC) and his thesis directors were professor Josep Guitart (UAB‒ICAC) and professor Luisa Migliorati (University of Roma «La Sapienza»).